At least 10 people were detained near Turkey’s Greek border in Edirne province, media reported on Monday. 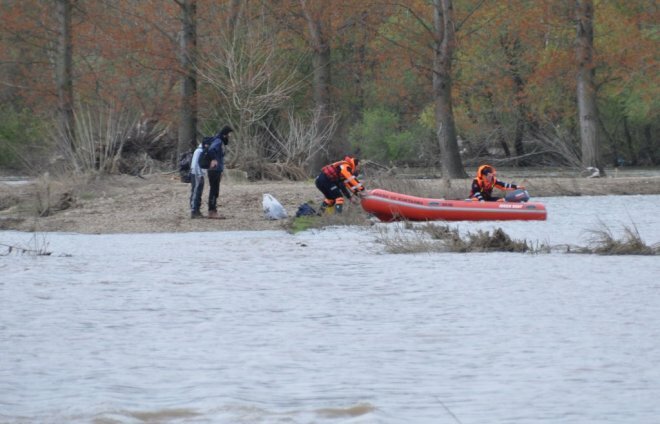 Gendarmerie caught 10 people in Edirne’s Doyran village and seized their inflatable boat as well as waterproof clothing. The detainees include a Turkish man, identified by his initials Y.Y., who is reported to be a follower of the Gulen movement and the group’s alleged representative in Colombia.